On March 26, British sportswear giant JD Sports announced it had gained a strong foothold in the US market with its acquisition of Indiana-based retailer Finish Line. 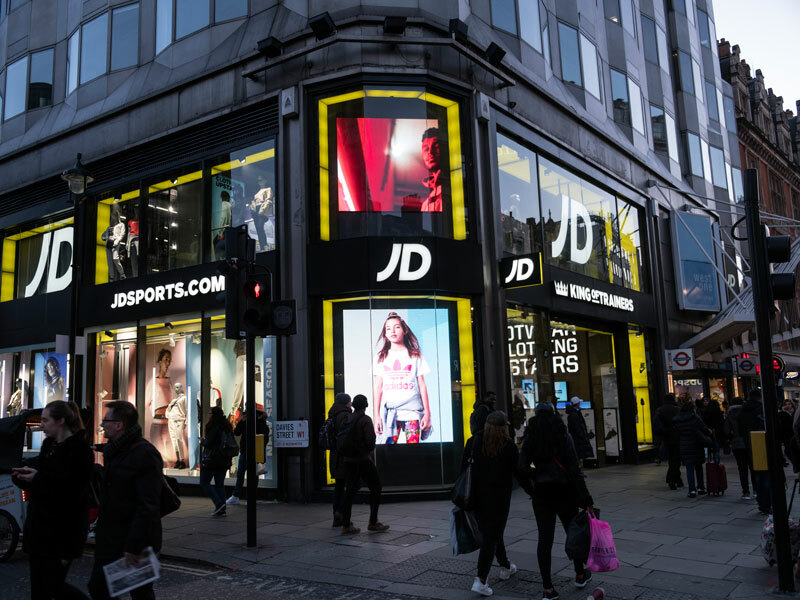 The purchase has been passed unanimously by JD Sports’ board, but still needs shareholder approval to be finalised. The $558m merger prices each share at $13.50 and will significantly extend the company’s reach into the American market. Finish Line currently has 556 stores across 44 states, not including more than 500 selling points in Macy’s shops – one of the biggest department stores in the nation. “We are extremely excited to be joining up with Finish Line, a well-established US operator, said Peter Cowgill, Executive Chairman of JD Sports, in the statement. “The acquisition represents an excellent opportunity for JD to establish its market leading multi-brand proposition in the world’s largest athleisure market. It immediately offers a major presence in the US, a clear next step to further increase our global scale. After years of expanding into Europe, the US is a logical next step for the company’s operations. It is the largest sportswear market in the world and the birthplace of sneaker culture, making it fertile ground for a business heavily reliant on revenue from footwear sales. In 2015, Finish Line was the 13th largest sporting retailer in the US. This is the second large international acquisition JD Sports has made in 2018. In January, it received approval from the European Commission to finalise its purchase of Sport Zone, which has stores in Spain, Portugal and the Canary Islands. The American merger also deals a blow to JD Sports’ domestic rival, Sports Direct, which bought a 9.85 percent stake in Finish Line in an effort to make headway in the US market.